DOWNLOAD YOUR DIGITAL TACOGRAPHS, WHEREVER YOU ARE. The remote download of the cards of drivers and vehicles allows the information to be updated at all times. The requirement to download information from vehicle tachographs and driver cards involves a lot of time investment for transport companies. This application offers the user a way to download this information remotely and automatically. Task scheduling means that you can regularly launch remote downloads. The automation of this process means that it is no longer necessary to stop vehicles and dedicate time for drivers to carry out this task manually. Thus, fleet and driver productivity increases. Remote downloads are carried out in accordance with the technical and legal requirements imposed by the European Union. The last 24 months' files are stored in the Cloud Platform. This information ensurescompliance with the maximum speed limits controlled by the tachograph, in addition to the maximum driving times established by law. 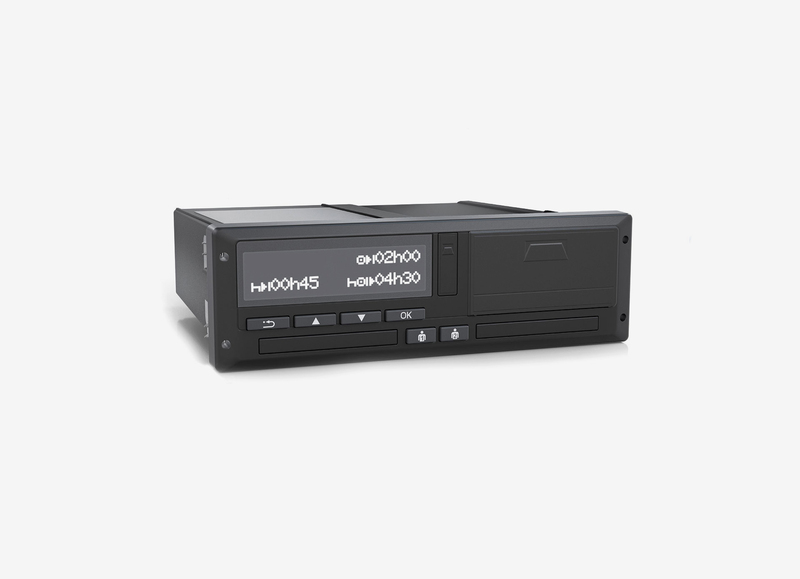 The system is compatible with all digital tachograph brands (Stoneridge from V7, VDO from version 1.3a and the Actia Smartach). 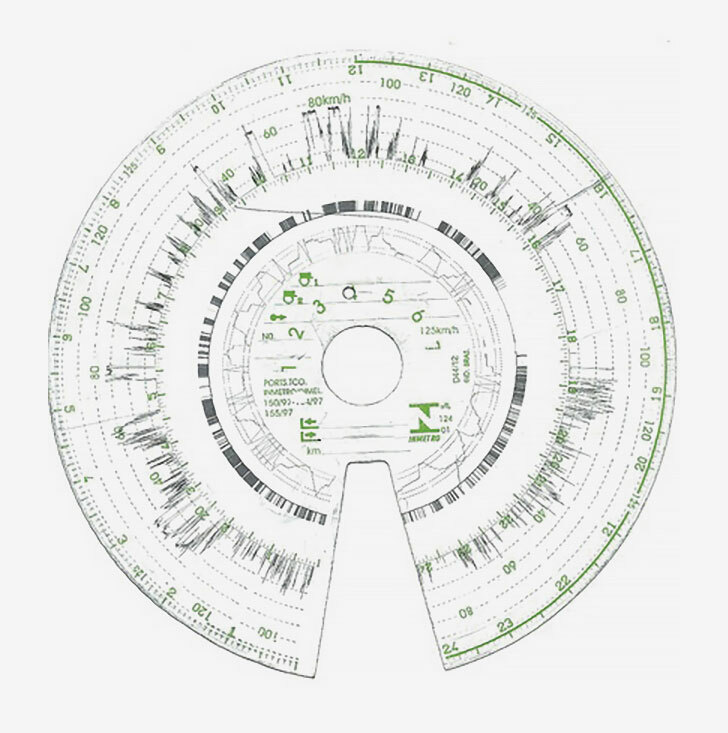 For fleets where there are usually different models of digital tachographs, this solution allows to the process of downloading the information to be unified. Centralized company card in the automatic download of the tachograph file of the vehicles. Automatic download of drivers' tachograph cards file. Identification of drivers with tachograph card reading..
Scheduling of tasks for downloading tachograph data and the drivers' cards. Access to the Cloud Platform files for 24 months.